All of the excitement from the Super Bowl has left me entirely exhausted. I figure another installment of Camera Roll Call should do the trick: Entertaining you (or maybe just me) while showing off my photo skillz that killz. 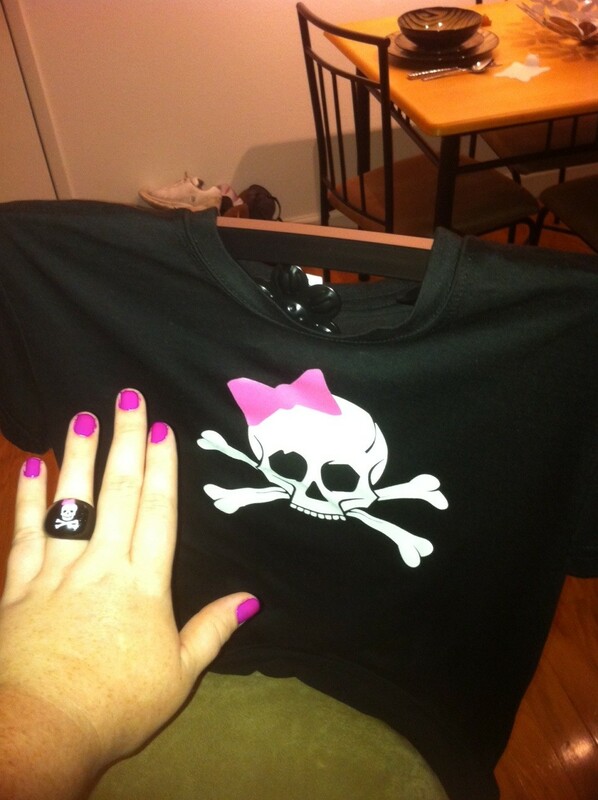 Gasparilla handiwork: The ring needed its own bow too. Traffic is wiggity, wiggity, wiggity whack. 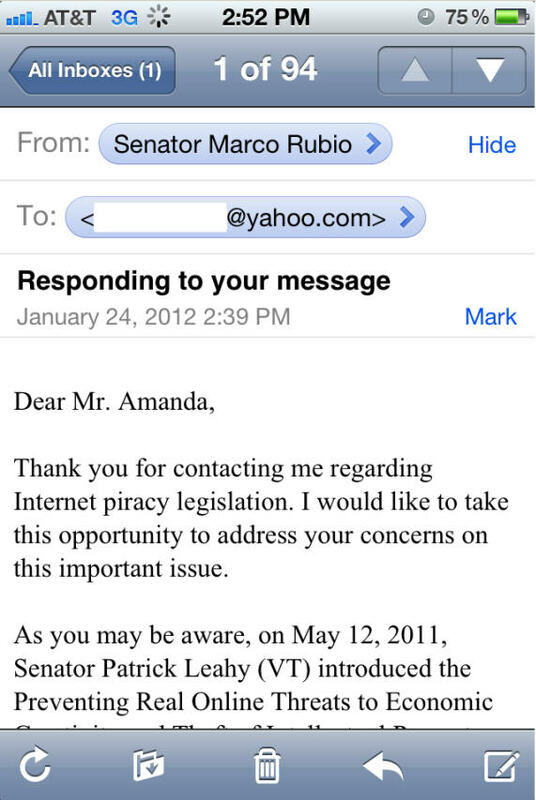 Real nice, Senator Rubio — but Mr. Amanda is my father. 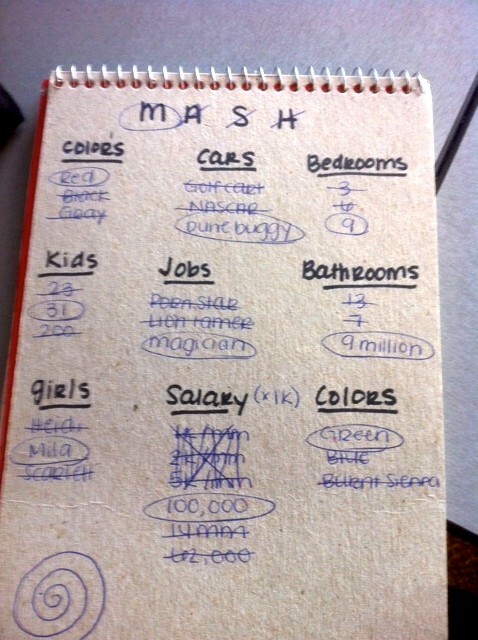 Playing MASH in the office … just a regular day. 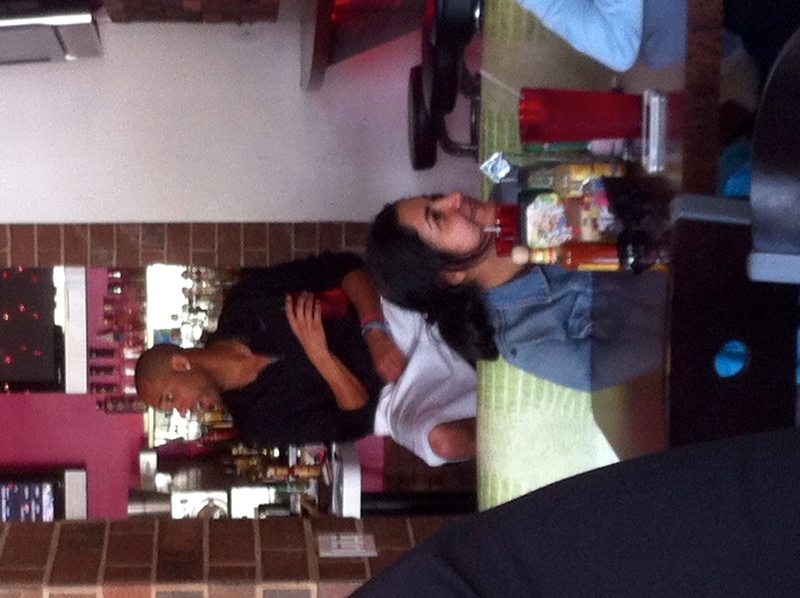 Had lunch yesterday with Rays player David Price. It was a really big table. If this isn’t a testament to how random my life is, then I don’t know what is. 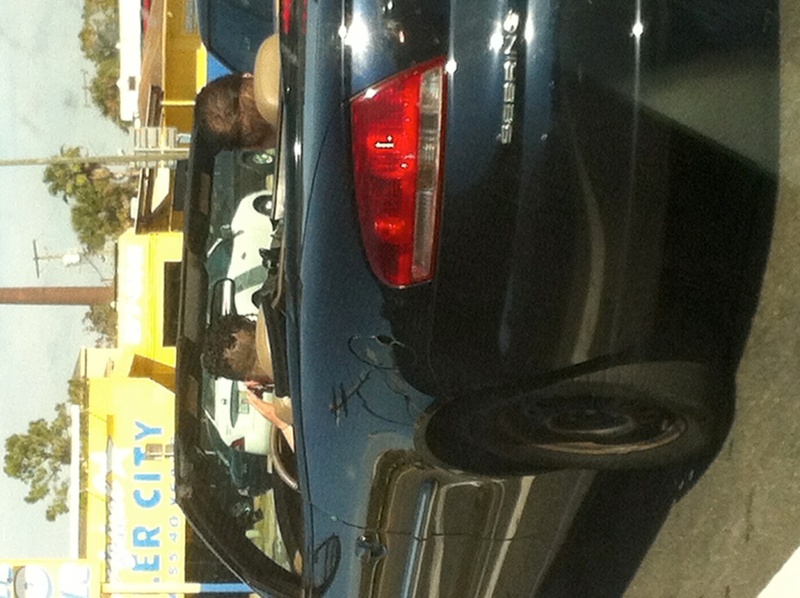 I’ll take an order of David Price with a red dune buggy and Kris Kross on the side, please and thank you. rachel says : 02.07.2012 at 8:42 pm.p. Wittyburg says : 02.08.2012 at 8:21 pm.p.